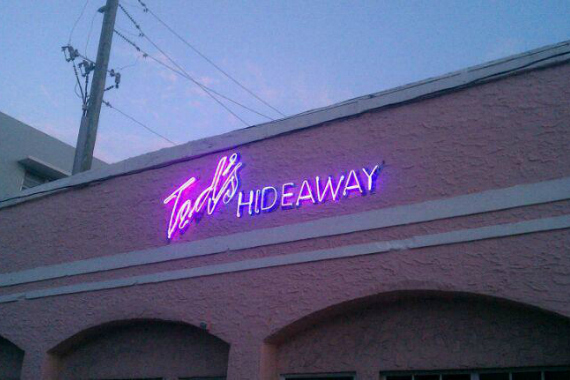 Ted's Hideaway is where the locals go to hide. "You deserve a mid-week pick me up!" "An Old Fashioned is just what you need after a long Monday." "You shouldn't trust everything on the internet today, but we're not fooling you when we say our cocktails are the best." "Hint: If you're not here right now, the answer is most likely 'yes'." "A love that will never let you down." Yes, I'd like to receive news from Ted's Hideaway. Sign up for the Ted's Hideaway Newsletter!